Commonly, domain names are registered on a first come, first served basis. Thus, whoever is able to identify an unregistered name first can visit a registrar, pay the required registration fee, and acquire the name for themselves. Once you register it, the domain is no longer available to anyone. However, it can be placed back on the market should you not pay the annual renewal fee or decide to sell it to someone else. While good domain names are certainly hard to come by these days, there are other ways you can obtain them, including the back-ordering route. There are essentially three ways you can take advantage of back-ordered domains. 1.) You can pay close attention the status of the domain you want and register the name when it goes back on the market. This is a manual process that requires a lot of patience and plain old luck to be successful. 2.) 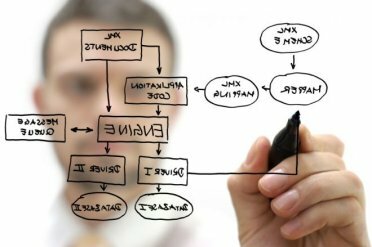 You can utilize a software application such as the Expired Domain Express program to automate the process for you. This type of software will automatically monitor the status of the desired domain and also register it as soon as it becomes available. 3.) The last option you have is to sign up with a back-order service. This approach calls for you to pay a third-party company to monitor the domain and register it on your behalf as soon as it becomes available. 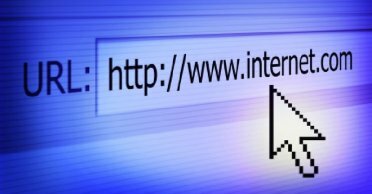 A large majority of people looking to obtain a domain name through the back-ordering process rely on the third option, which is signing up with a service provider. The advantage here is that the company usually has more reliable resources available than you have access to yourself, thus increasing your probability of acquiring the domain. While there are numerous benefits, you should also beware of three important factors before investing in a back-ordering service. 1.) Regardless of what the firm might tell you, no back-ordering service can guarantee the domain name you want. You may then ask, what happens to the money you paid? Unless you have inquired within the service provider before signing up, you may not know at all. The good thing is that most firms allow you to apply those fees to other domain related purchases, but it is still a good idea to find out. 2.) Domain name back-ordering services are infamous for inflating prices. For example, if two people desire the same domain, the company might set up an auction for them to bid on the name. Therefore, you want to make sure you know what to expect before entering into an agreement with a service provider. 3.) Lastly, it is worth mentioning that one of the best ways to acquire the domain name you want is to combine a few of the approaches mentioned above. For instance, you can sign up for a back-ordering service and purchase a software solution while manually monitoring the status of the name yourself. If you have the budget to work with, this combined approach will help you maximize the possibility of finally landing the domain name you have been after. So, you have finally decided that you want to make a name for yourself online. 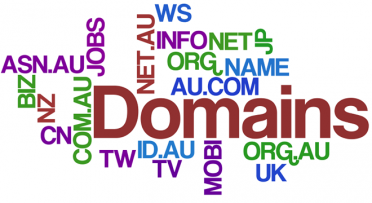 Before you even create the website, it is best to register a domain name first…. What Do You Get with a Cheap Domain Name? Should You Buy Domains in Bulk? I personally always use back ordering if I can’t get the name I want. I don’t see the point in settling for bad domain names. Sometimes I will just offer whoever owns the website domain name to name a price. Of course you can only do that if you have the extra capital but better then a second or third rate name.